From Jodha to Mastani: Make Up Inspirations From Our Fave Divas! Our Bollywood divas look soooo beautiful in their movies. We have to confess that we totally replicate their looks when we dress up. Look to these Bollywood make up inspiration images for your wedding day! These images are all you need to show your make up artist! As beautiful her clothes are, we have to say Deepika’s Middle-eastern inspired make up in the movie is a fresh take. Strong brows, minimalist on the eyes, and full lips - the beauty of her face just shines through. 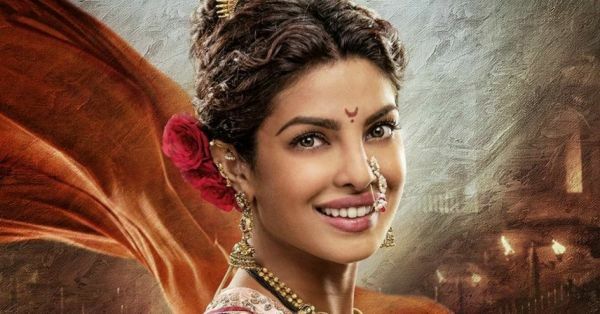 PC’s look in Bajirao Mastani is the new way to do the desi beauty look. 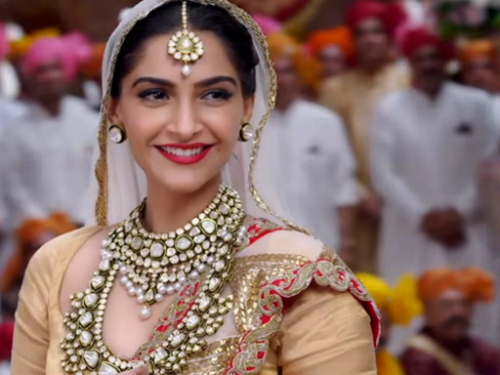 Plus, look how great our traditional jewellery looks on her! She’s the girliest of all girls and her make up in the movie is perfect for a fully blinged out bride who still wants to look super-feminine. The key is the super-pretty shade of pink lipstick she has on. 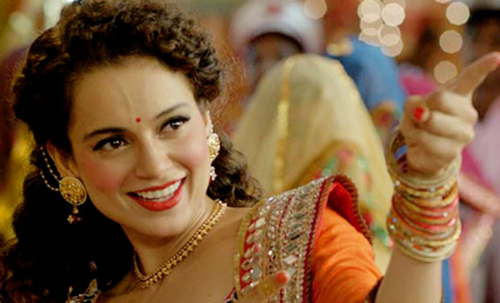 If you are looking for classic Bollywood make up inspiration, then this is it. Defined eyes, full lips and perfectly shaped brows lets the beautiful jewellery stand out. Her character has such a strong personality in the movie and the make up also shows that confidence. We love the orange lipstick and the rosy blush with it! This is a throwback! Inspired by 50s movies, Anushka does the winged eyeliner and red lip so well. The hint of gold eye shadow is the right contemporary touch. 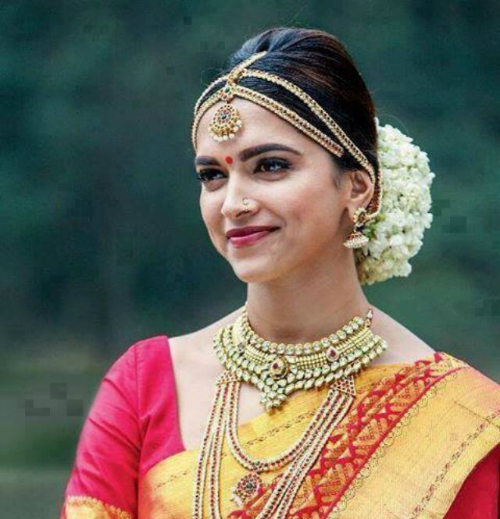 Deepika’s Tamil character in the movie was a refreshing change. Which is why we like how classically South Indian she looks here - from the half-bouffant to the maroon lip, she’s perfection. HAVE A STORY IDEA FOR POPxo? If you want to hear about it, we can write about it! Just tell us your idea here! MUST-READ: STOP! 10 Makeup Mistakes That Can Ruin Your Wedding Day Look! MUST-READ: Dress Up Your Hair! Gorgeous Hair Accessories You Must Get!